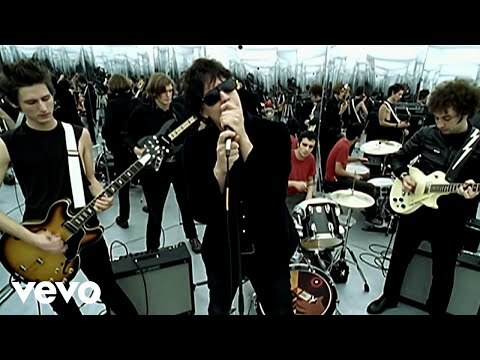 Equally inspired by classic tunesmiths like Buddy Holly and John Lennon and the street-smart attitude and angular riffs of fellow New Yorkers Television and the Velvet Underground, the Strokes were also equally blessed and cursed with an enormous amount of hype -- particularly from the U.K. music press, whose adulation for the group rivaled their fervor for Oasis in the early '90s. 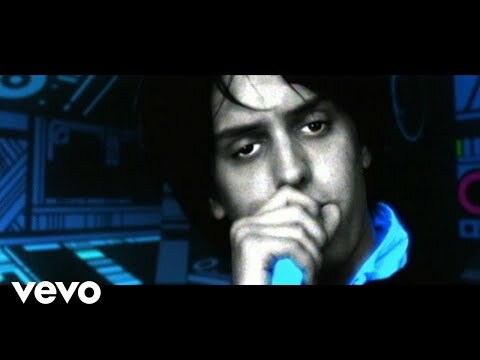 Barely in their twenties by the time their debut album, Is This It, arrived in 2001, singer/songwriter Julian Casablancas, guitarists Nick Valensi and Albert Hammond, Jr., bassist Nikolai Fraiture, and drummer Fabrizio Moretti's success wasn't quite of the overnight variety, but it still arrived pretty swiftly. 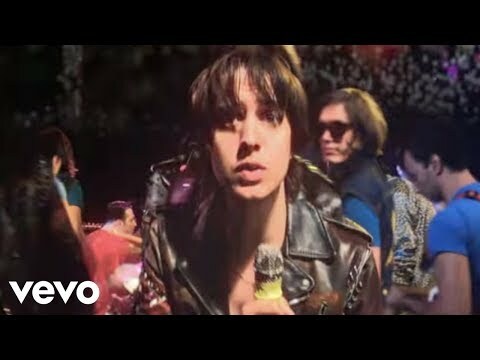 Casablancas officially christened the quintet the Strokes in 1999, and the group spent most of that year writing and rehearsing material in New York City's Music Building. 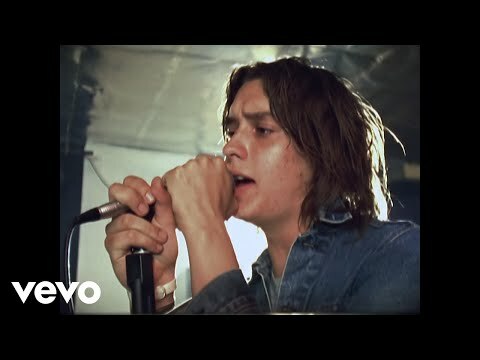 They made their live debut that fall at the Spiral, and word of mouth about the Strokes' incendiary live show propelled them to gigs at venues like Under the Acme and Lower East Side clubs such as Arlene Grocery, Baby Jupiter, and Luna. the Strokes' December 2000 dates at the Mercury Lounge and the Bowery Ballroom not only gained them a manager (Ryan Gentles, who booked them at those clubs), but also helped Strokes mania reach critical mass in New York. Rough Trade released the group's three-song demo as The Modern Age EP in January 2001, which sparked a bidding war from which RCA emerged as the victors. 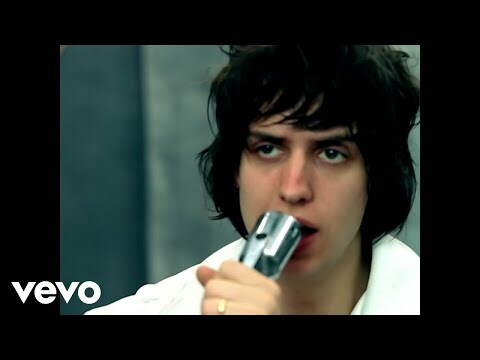 Room on Fire By March 2003, the band was ready to start recording its new album, but instead of working with Is This It producer Gordon Raphael as previously reported, the Strokes began recording with Nigel Godrich of Radiohead and Beck fame. 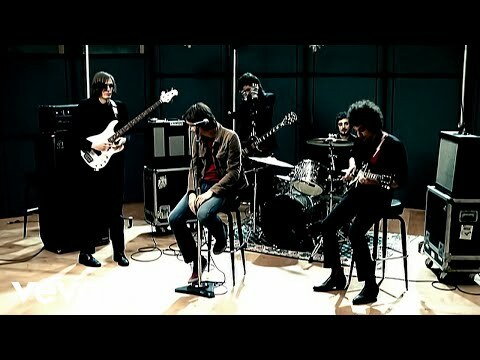 That May, however, the Strokes' sessions with Godrich came to an end, and they returned to Raphael to finish the album. The single "12:51" introduced the more meticulous, new wave-inspired sound of Room on Fire, which arrived in fall 2003. 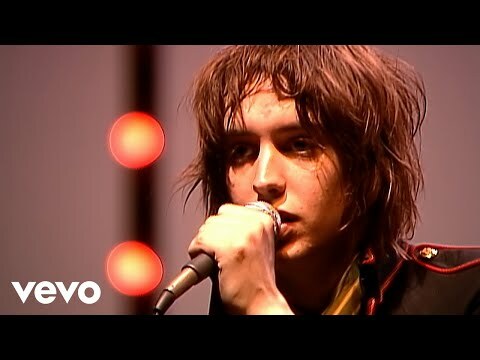 Just before the album's release, the Strokes hit the road once again, taking Kings of Leon with them. Early in 2006, they returned with the even poppier and more polished First Impressions of Earth. Yours to Keep The band took a hiatus after the tour for that album, with each member working on other projects. 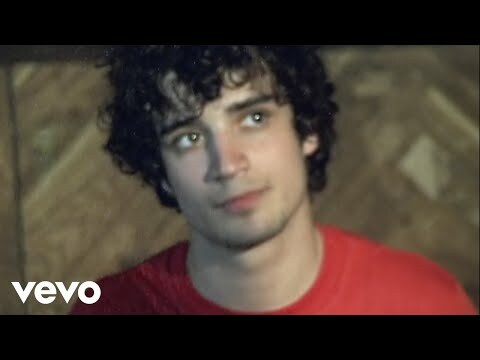 Albert Hammond, Jr. was the first to venture into the solo fray with Yours to Keep, which was released in late 2006 in the U.K. and in early 2007 in the U.S.; he followed it with 2008's Como Te Llama? Fabrizio Moretti played with the indie pop band Little Joy, whose self-titled album arrived in late 2008. Nikolai Fraiture embarked on the folky solo project Nickel Eye, and released the debut Time of the Assassins in early 2009. 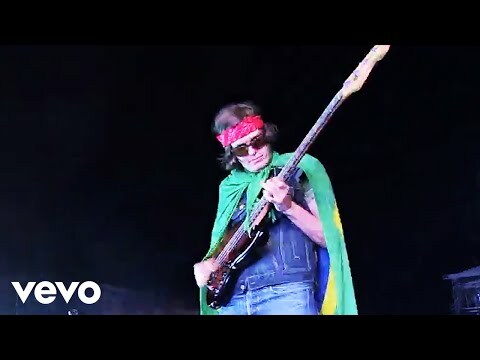 Although the Strokes headed back into the studio that same year, progress was slow as Julian Casablancas briefly shifted his attention to a solo album, Phrazes for the Young, which arrived that fall. 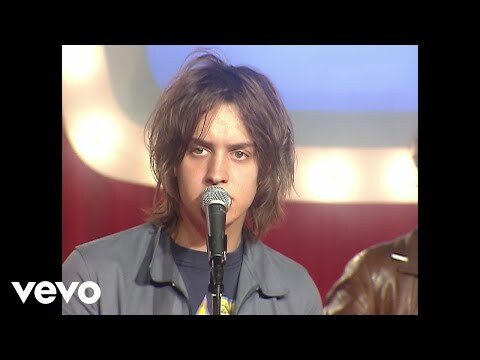 After playing a headlining slot at Lollapalooza in 2010, the Strokes returned to the studio with renewed focus, eventually emerging with 2011's Angles. 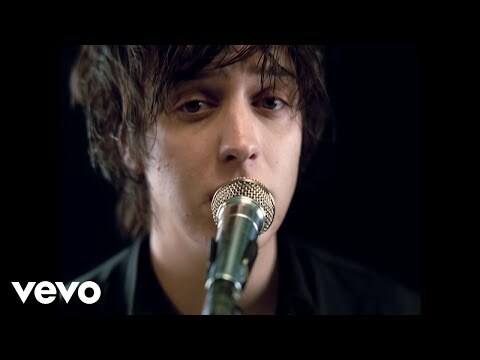 Given the gap between their two previous albums, it was something of a surprise when the band returned in early 2013 with Comedown Machine, a more streamlined, subdued affair that reunited the Strokes with Angles producer Gus Oberg.